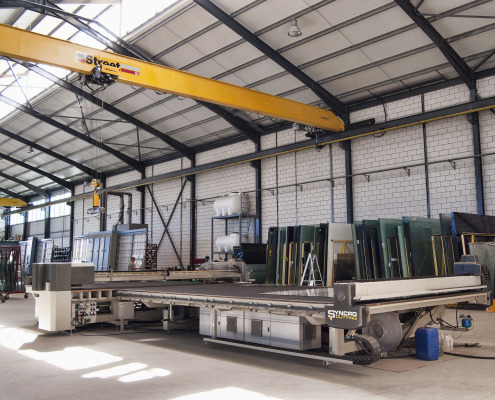 The company was founded in 1984 and specialized right from the beginning in glass processing. 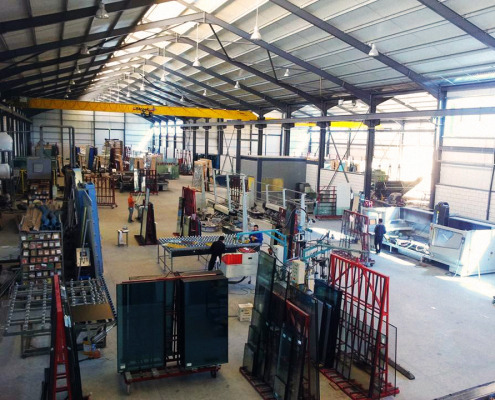 Constantinou Bros advanced a step forward and started the importation of various types of glass hardware and furnishing, parts and elements that concern the manufacture and decoration of domestic and professional spaces. 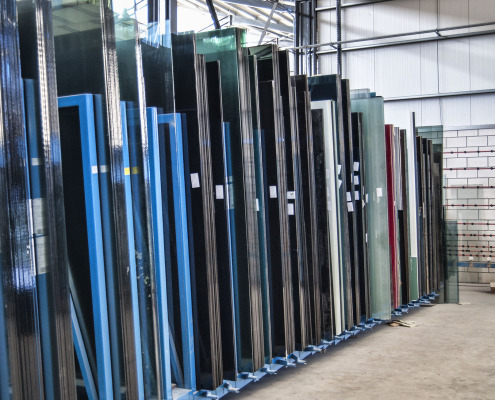 In its privately-owned premises there exist a big selection of stock which can cover and satisfy even the most ambitious customer. What is more, the personnel of Constantinou Bros is always up to date, educated and informed correctly for all processes that it corresponds with speed, accuracy and knowledge in each of the customer needs with fast delivery process. The experience in the world of imports ensures the incomparable quality of manufacture and the strict control of all products so that it corresponds in the European and international specifications. 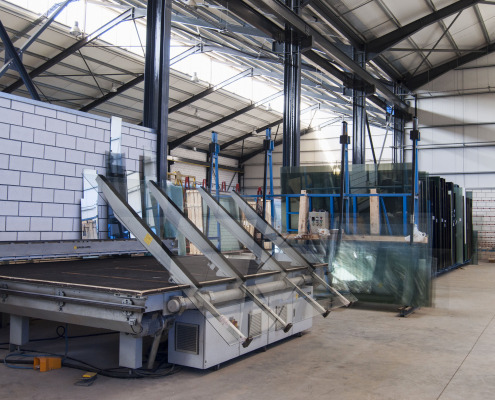 Studying daily the needs of customers, aiming at their complete satisfaction and taking into consideration the most excellent quality of materials, the company created a range of products which constitutes the elite in the world of glass processing and furnishings. The quality of manufacture, the careful planning and their continuous upgrades turned the team first in sales in our local market. 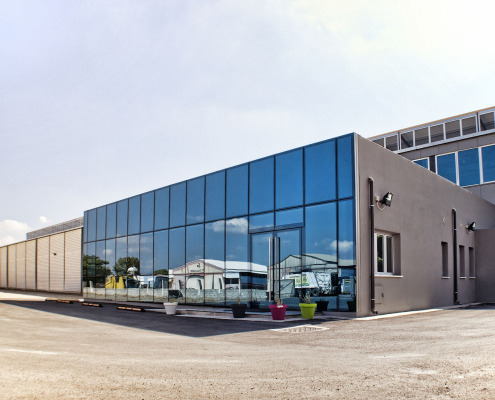 The name Constantinou Bros was established in the Cyprus market as of 1985 and today it constitutes the leading choice of constructors but also consumers that become recipients of excellent and quality service. We thank in advance all the professionals that chose us as collaborators and helped us in the research and the growth of new products that correspond in the modern needs of our life. Our aim is to be leaders in our market, providing customers with quality products. We hope that our customers will have the best possible value for their money. Έχουμε αναπτύξει ειλικρινείς και μακροχρόνιες σχέσεις με τους πελάτες και συνεργάτες μας, βάσιζόμενες στην αμοιβαία εμπιστοσύνη, το σεβασμό και την κατανόηση. Για τη διατήρηση των ηθικών αξιών και προτύπων, νιώθουμε το καθήκον της φροντίδας, όχι μόνο για τους πελάτες μας, αλλά και τους συναδέλφους και τους εαυτούς μας. Η αφοσίωση στις ανάγκες των πελατών μας και η είναι ο θεμέλιος λίθος της φιλοσοφίας μας. Εργαζόμαστε με επαγγελματισμό, υπευθυνότητα και αξιοπιστία.